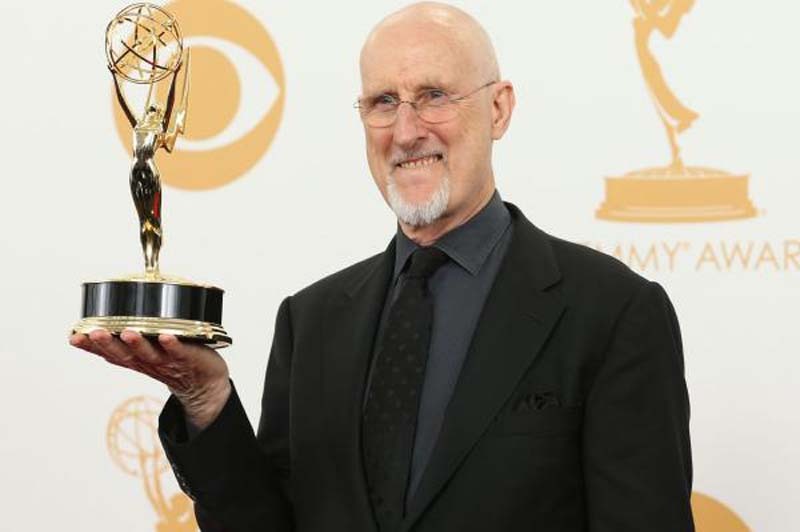 American Horror Story and Babe actor James Cromwell will play a recurring role in Season 2 of the sci-fi thriller Counterpart. "Appearing in a multi-episode arc, Cromwell's character Yanek is the enigmatic warden of Echo, an underground facility where Howard finds himself fighting for his life," a news release from Starz said, mentioning the protagonist played by J.K. Simmons. The cable network is now filming new episodes of the show in Los Angeles. Production on the 10-episode season is expected to wrap up in Berlin later this year. Created, written and executive produced by Justin Marks, the series about parallel realities co-stars Olivia Williams, Harry Lloyd, Nicholas Pinnock, Nazanin Boniadi and Sara Serraiocco.